More than five years ago, I did not want to drive a four-wheel vehicle. I don't want to learn. "A scooter may do" is what I thought. No car. Ready is a red-colored Honda Fit. I named him "Ready" because he is colored red and I want him to be always ready on the go. He can bring six people at most. He's always been there on my daily commute going to work. He accompanied me on my first skim despite his almost-empty battery. We overcame the SRP traffic just to watch Tanduay First Five. He witnessed most of my Friday night-outs and he rocked out during concerts. He was there most of my maoy days. He was one of the first to witness our love story with Mr. Kulot. Ready isn't perfect but he was the best I ever had at that time. But the thing is, I never really drove Ready far enough from the city. I was too scared that something might go wrong. I was not confident in my driving skills and I was sure I could not handle long drives. The farthest I took him is in Carmen, Cebu. I then recalled my "driving" experiences. 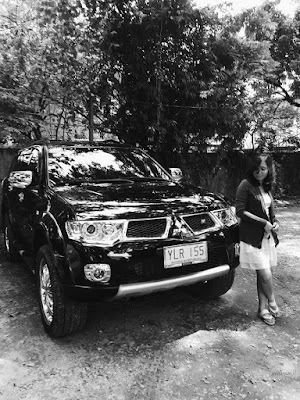 It was actually just this year when I agreed to drive all the way to Badian! A few weeks after, we went to Samboan where I drove via Oslob route. Drove back to Canduman via Barili. It was such a fulfilling feeling. 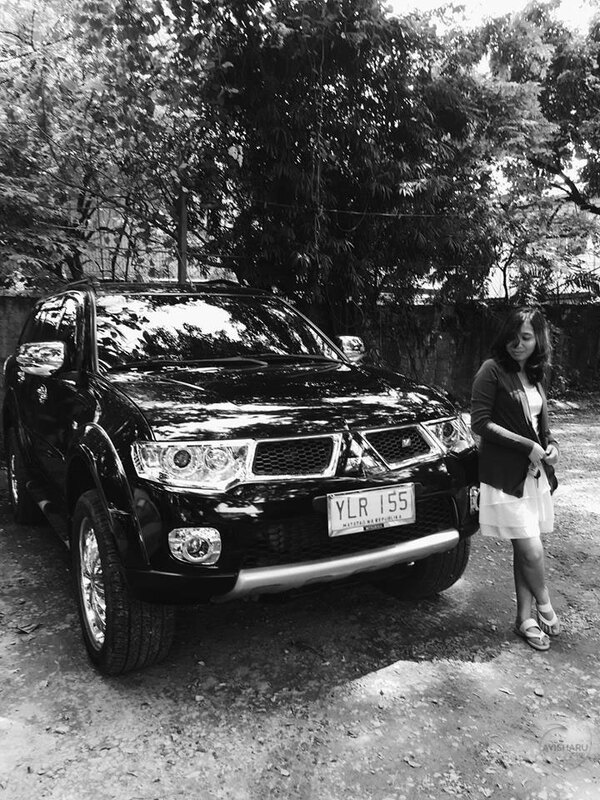 I overcame my anxieties of the dangers on the road and actually drove all the way around south of Cebu. 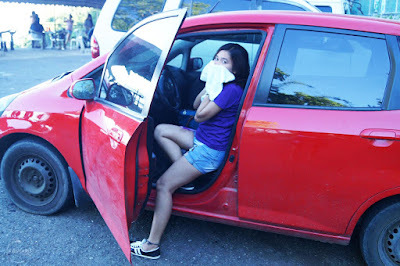 During the long weekend, I also got the chance to drive at Camotes - the first time I drove outside mainland Cebu. Why did I not do this when I still have Ready? Why was I so scared back then? That's when I realized I can do it. I'd just have to trust myself that I could. Trust that I have my SO to support me along the way. And trust that God will never let anything bad happen to us. I mustn't allow my fears to get the most of me. Because it is when I leave my fears and anxieties behind, that I could actually go the distance. Except when it's about caterpillars. T_T Please don't make me hold them! They're not cute. Not even in Never Land.